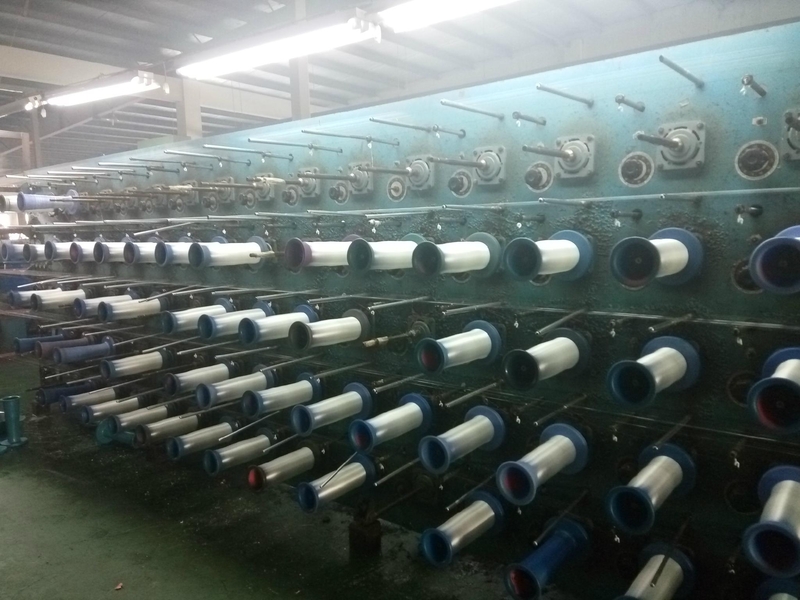 Changshu City Qi Ren special chemical fiber textile Co., Ltd.
Company has formed a complete technology research and application of the system, with a branch to Mr. Wang Qiren professional technology team. At the same time, actively expand foreign exchanges, to form strategic cooperation in the integration of industry, education and research, long maintained close cooperation with Shanghai Donghua University and other institutions of higher learning, so the company always stand in tow industry R & D in the field of frontier. 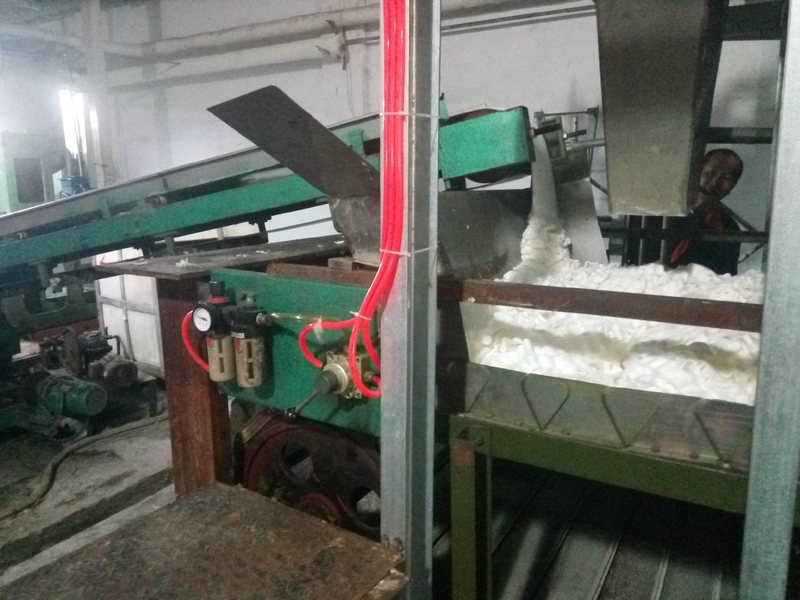 Qiren Chemical Fiber for a long time has been working to improve the quality and improve after-sales service, customer satisfaction in the first place. We have always believed that only the success of customers, in order to ensure our success. 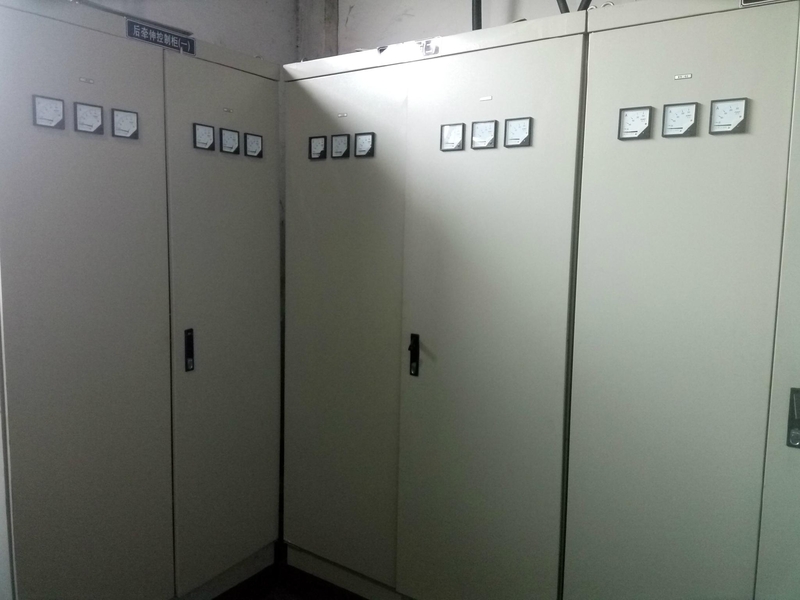 After-sales service department of our company engaged in by the electrostatic flocking production 17 years of Mr. Bai is responsible for. Qiren Chemical Fiber has been constantly accumulating company first-class professional service level into the domestic foreign, to continuously improve service interpretation of "to customers as the center, to provide excellent service, exceeding your expectations" principle of service.